SPANGLER – the Plus of e-commerce. Building distribution cabinets is a task reliant on the innate expertise of the electrician, but their everyday work often means that they don’t have time for this time-consuming job. Now SPANGLER Automation can also help in this case, as the company has acquired the licence for Easy Panel, a web-based software program for distribution-cabinet configuration. However, this support does not work in isolation, but only as part of a well-arranged network. 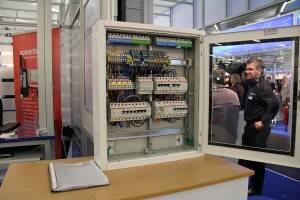 Two companies in Germany – one of them SPANGLER – build the distribution cabinets. The two companies purchase components for the cabinets from ABB or from its subsidiary Striebel & John. Sales and logistics is performed by Hagemeyer, a leading wholesaler in electrical engineering. The owner of the operation can now configure the distribution cabinet from the comfort of his/her own home: he/she selects the Easy Panel Configurator from the Hagemeyer webshop and enters the project information. After defining the composition and structure of the distribution cabinet and creating the electrical diagram, he/she will receive an emailed quotation together with the circuit diagram. 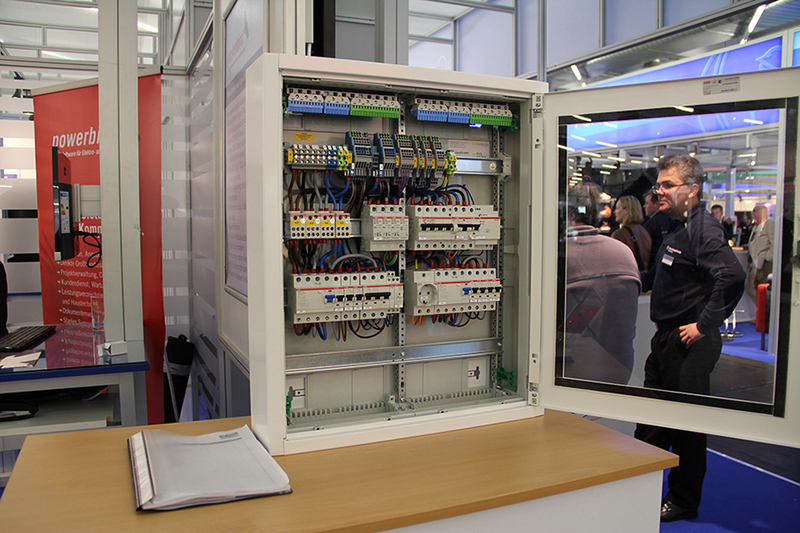 After ordering, Hagemeyer places the corresponding order at SPANGLER and within ten working days a completely wired and labelled distribution cabinet including a complete documentation according to DIN EN 61439 is delivered to the customer. 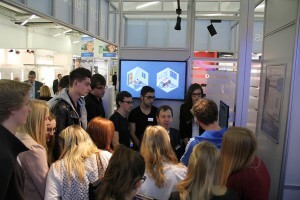 In March 2015 SPANGLER presented the new configurator to the public for the first time, as part of Hagemeyer exhibition in Munich. “Using this sales channel, we can now reach a target group of customers that we previously couldn’t,” said Rainer Meier, Project Manager for Easy Panel at Spangler, describing this visionary step.